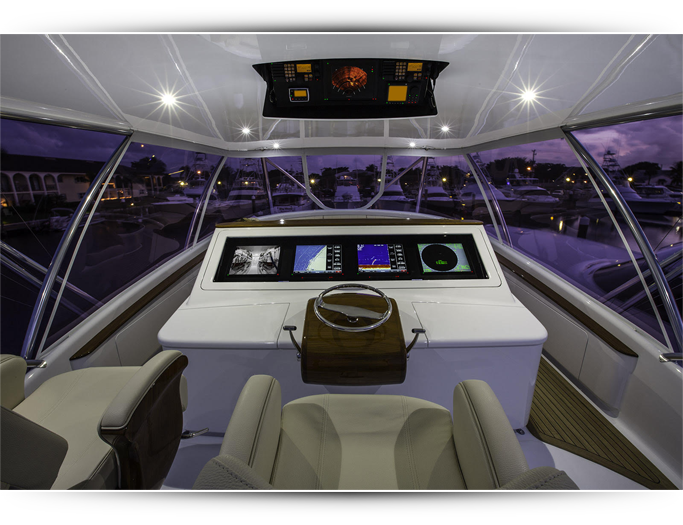 Custom Marine Electronics has earned a reputation among custom boat builders for delivering the highest standards in the industry. We are focused on delivering state-of-the art marine electronics packages individually designed for the needs of each vessel. We invite you to view a sampling of vessels and work, and take a peek behind the scenes to see what makes us different. Our business is built on incomparable customer service, unmatched experience and exceptional attention to detail with a focus on safety. It’s no secret why leading sportfish builders, owners and captains choose Custom Marine Electronics to outfit their new-build projects. Our business is built on incomparable customer service, unmatched experience and exceptional attention to detail with a focus on safety. 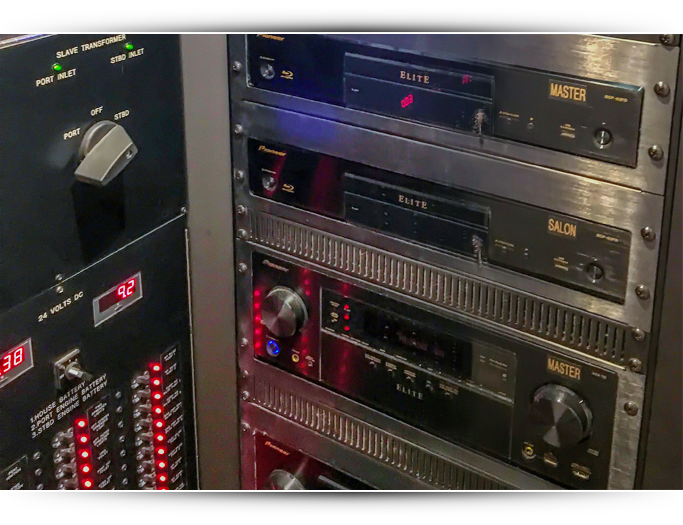 Trusted for our knowledge and capability, we are regularly sought out by leading manufacturers to provide expert evaluation and feedback for product testing and troubleshooting. 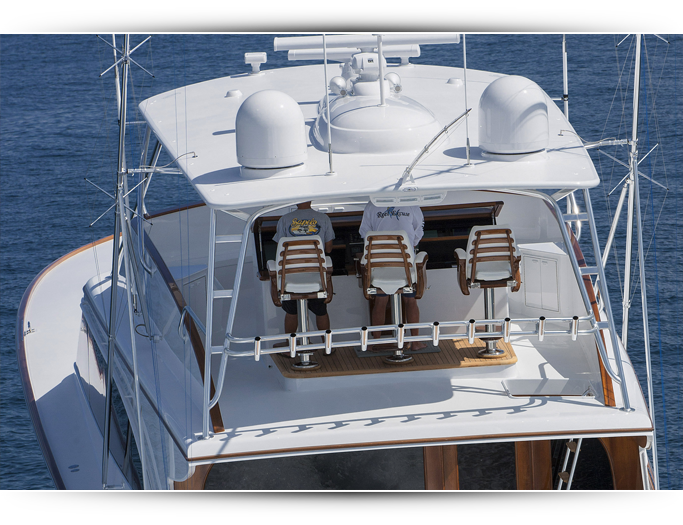 Our work takes us throughout Florida, the mid-Atlantic states, Bahamas, Caribbean and Central America, providing expert installation and service of navigation, communications and audio-video systems on the finest boats on the water. There’s nothing like a mind-blowing entertainment system to keep the crew in high spirits after a busy day on the water. Operating out of Stuart, FL and Manteo, NC, Custom Marine Electronics is committed to providing expert marine electronics services including navigation, communications and audio-video installations and service to boat builders throughout Florida and North Carolina, including Martin County FL, Palm Beach County FL, Broward County FL and the cities of Stuart FL, Jupiter FL, Palm Beach FL, West Palm Beach FL and Fort Lauderdale FL, as well as Dare County NC and Beaufort County NC and the cities of Wanchese NC and Beaufort NC. Custom Marine Electronics | © 2017 ShultzComFl. All rights reserved.